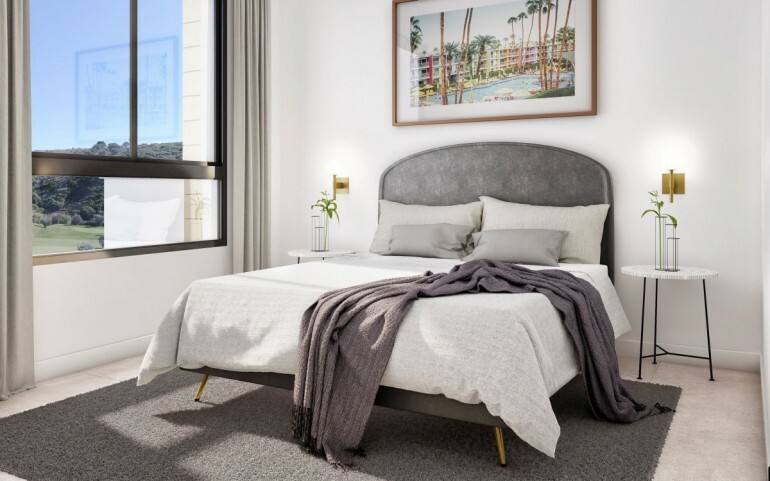 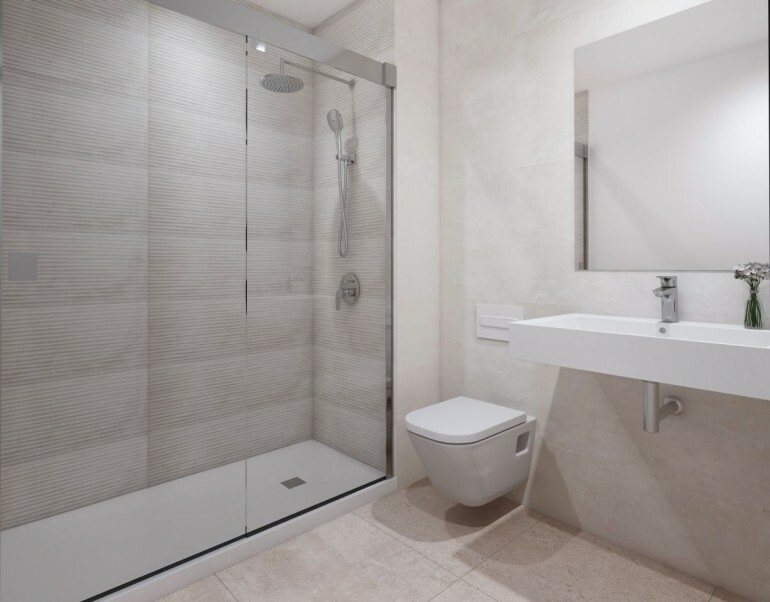 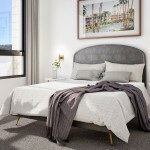 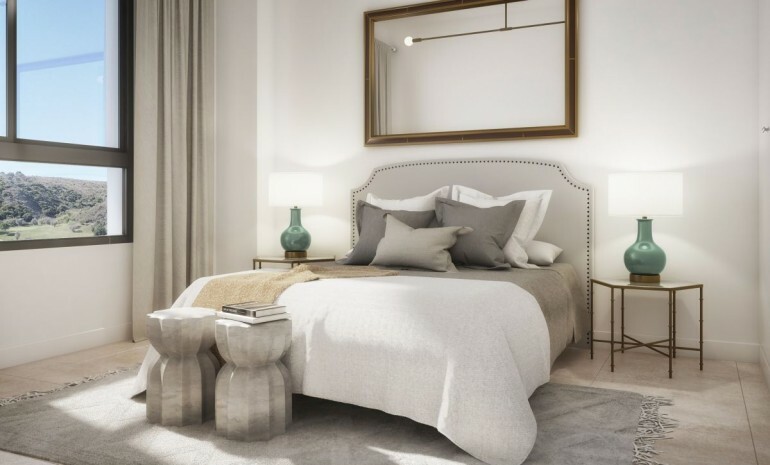 The common areas at the complex have been conceived and designed with a commitment to sustainability, boasting many amenities and facilities of the highest quality. 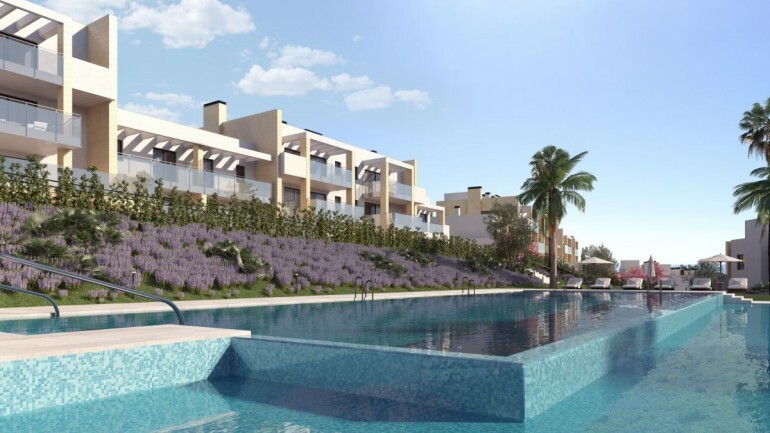 The residential complex, built on 2 and 3 floors has pleasent common facilites including landscaped areas, swimming pool and gymnasium. 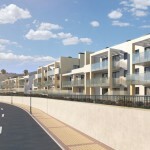 It also has 166 parking spaces and 134 store rooms on the basement level of the development. 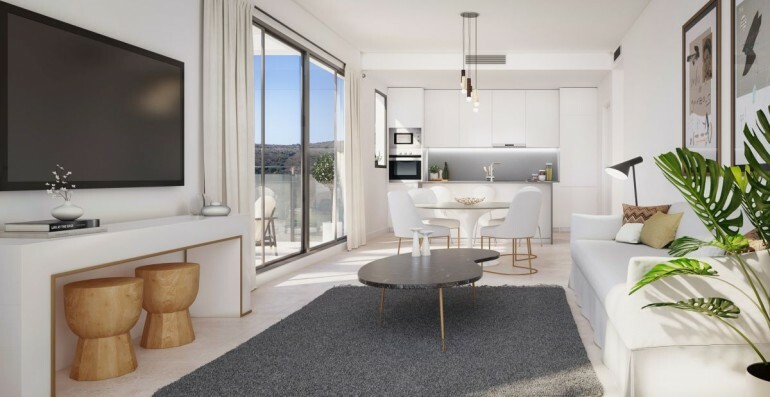 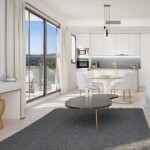 Spacious, light-filled interconnecting living rooms and dining rooms are complemented with large terraces. 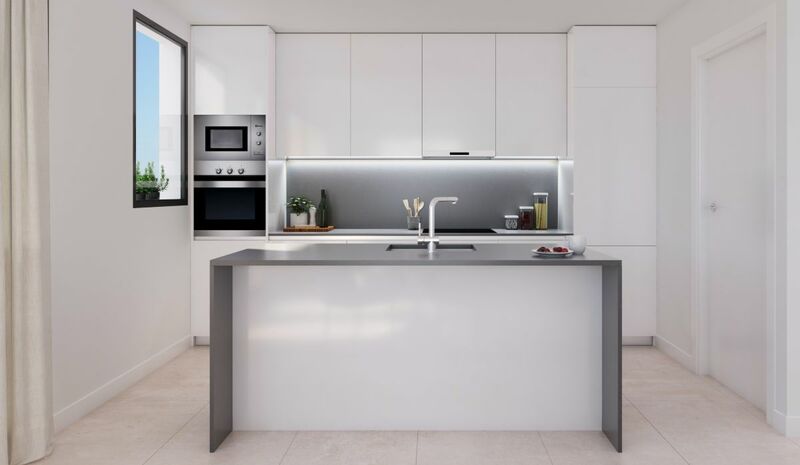 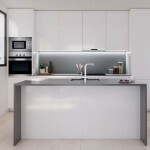 Open-plan kitchens come fully equipped with low energy consumption appliances in line with our criterio of sustainability, practicality and confort. 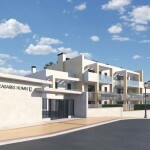 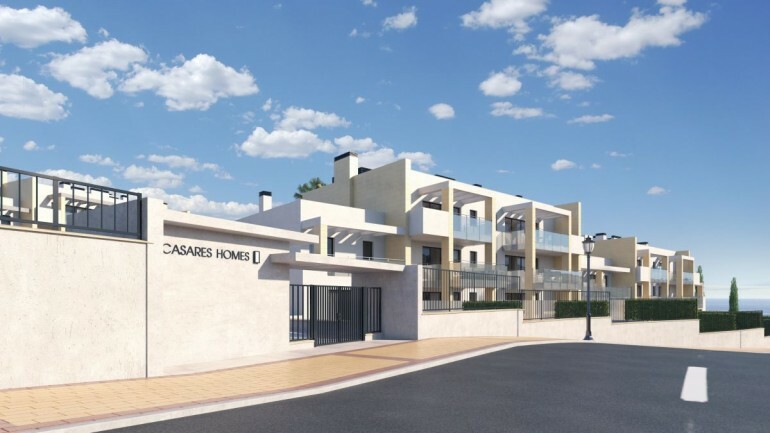 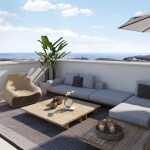 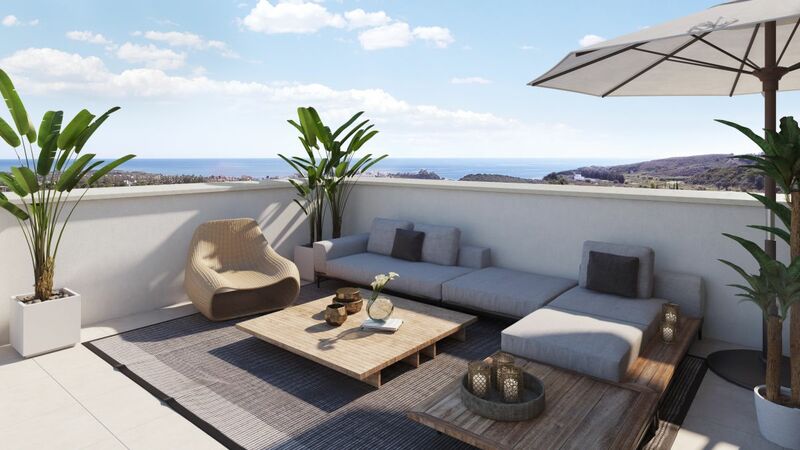 3 Bedrooms apartments from 245.000 € with 123,10 Sq.M built. 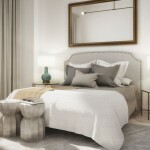 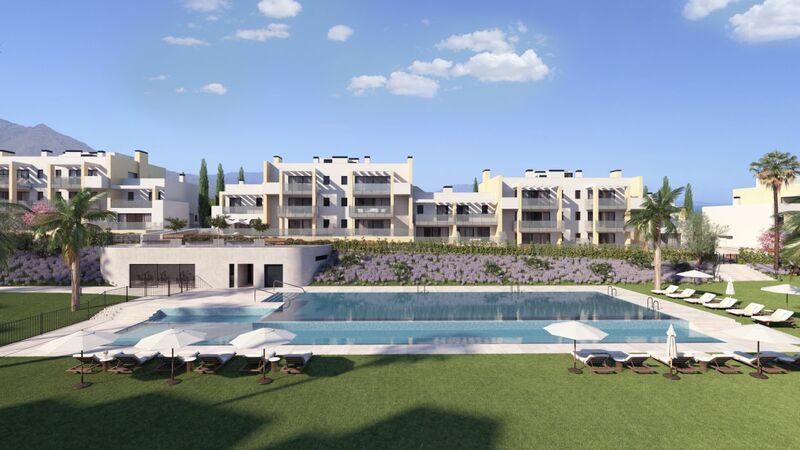 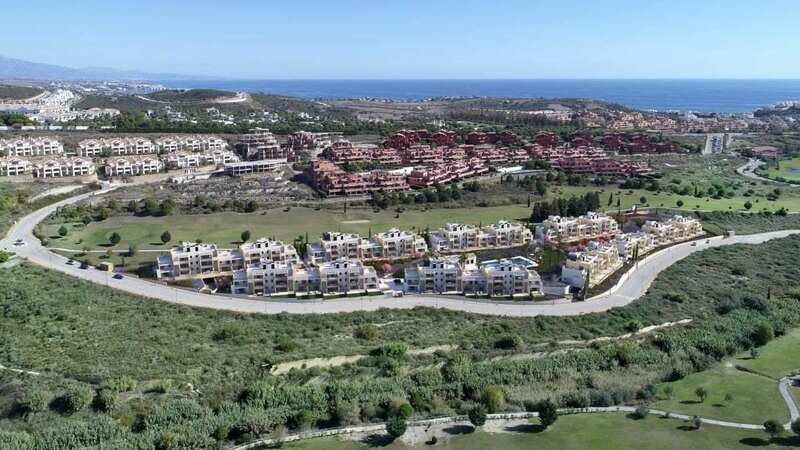 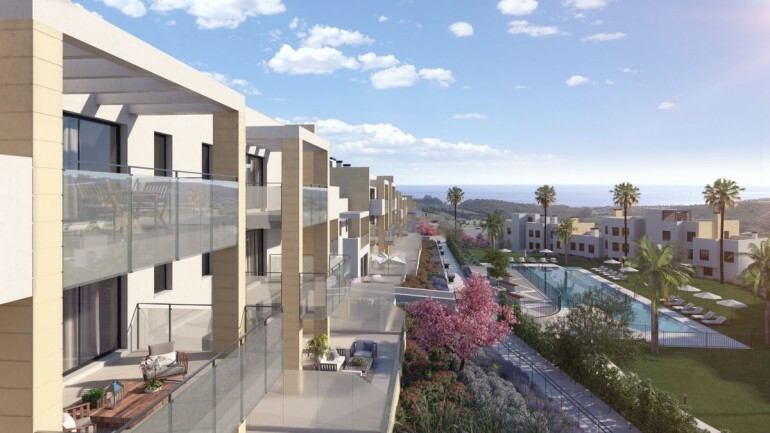 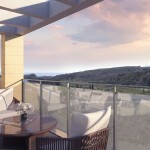 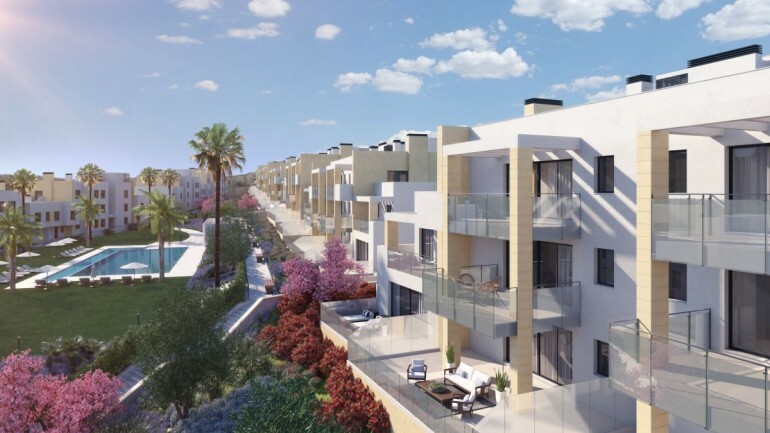 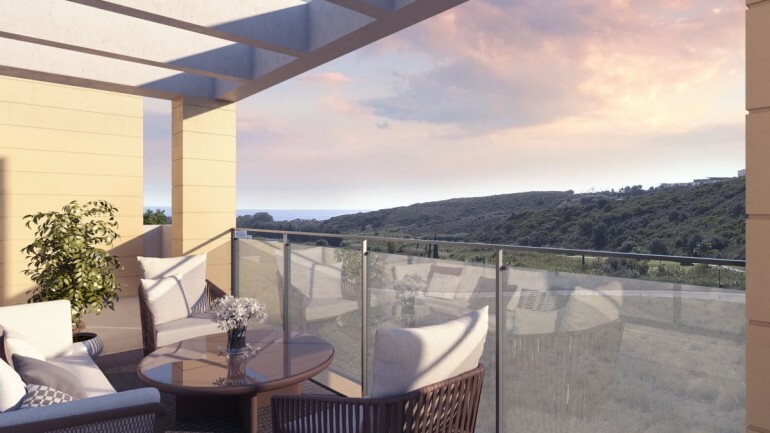 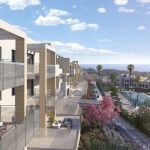 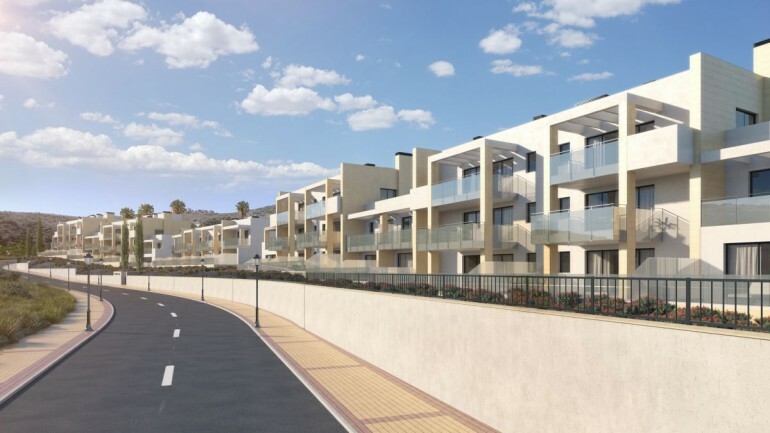 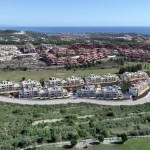 4 Bedrooms apartments from 299.000 € with 179,79 Sq.M built.